... to Requirements Documents, Functional and Design Specifications, Test Protocols (IQ/OQ/PQ), and Summary Reports. Execution of Test Protocols, including identification and resolution of non ... -conformances/deviations. Tracking and managing change control activities for multiple concurrent projects. Generate and execute shipping studies. Generate technical reports. Companies presently offering vacancies for Reporter roles in Gaithersburg, MD include Marriott International, Home Depot, Foot Locker.. The standard deviation of salaries for the results of this search is 35,167. The Adzuna recency index score for this search is 1.38, suggesting that demand for vacancies for Reporter roles in Gaithersburg, MD is increasing. 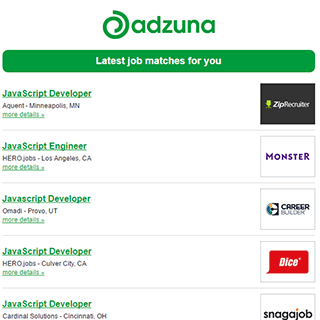 17 new job listings for this search have been found in the last calendar day, compared with 73 in the last 72 hours and 123 in the last week. Get the latest Reporter Jobs in Gaithersburg, MD delivered straight to your inbox!